One of our dream trips was go to visit Iceland. I can remember the exact moment that my curiosity for Iceland started. It was all because one of the most beautiful music videos i hever seen in my live. It was back in 2008 that Sigur Rós released the video from the music Svefn-g-englar. I was overwhelmed whit all the beauty in the video, it was perfect and, the landscapes were WOWWWWWWWWWWWWWW!!! I have to go there. You can see the video on youtube. But Iceland was never cheap to get there. It was very, very expensive and, it was a dream that we were force to “put on hold”. We decided to spend 8 days/7 night in Iceland and, during those days, we wood have to go around all the Island. Its almost 2000 kms and, whit a child, we would have to be very, very prepared. All the blogs we were reading about the trip said it was important to book in advance the accommodation. But Iceland isn’t famous for the big offer on Hotels. The big problem (one of the problems, the other one was the fact that is all so expensive!!!) was that there’s not much offer and, if you can’t stay in one town, maybe there’s the problem that you wood have to travel more 50 Kms to the next one. And, whit a child, that could be a big problem. And the same whit food, there’s not much offer so, we tried to plan in advance and found some affordable places to eat near the places we would sleep. But now we live in a “different world” and, airplaine tickets are much less expensive than they were in 2008, do we decided: “We are going to ICELAND”!!!!!!!!!!!!!!!!!!!!! 2- Reykjavik here our one day itinerary in Reykjavik for a family trip. 9- Grjotagja Cave, the "Game of Thrones Cave"
Iceland is not a cheap country to visit and has several challenges. In addition to the price of accommodation, it is also necessary to count on the reduced offer, especially taking into account that the number of visitors in the country increases each year. 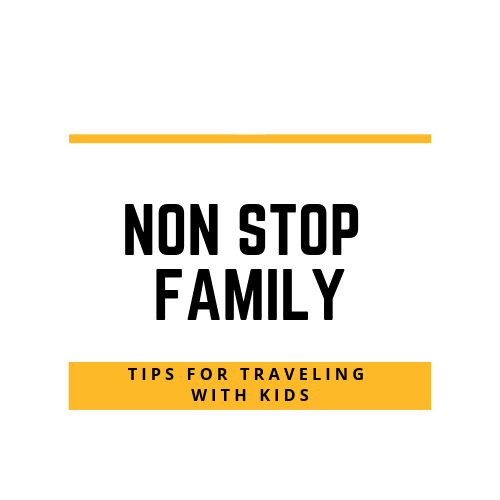 For those who travel with children, we recommend that you carry out this trip already with reservations made and, the sooner you do, the better prices you will get. In our case, the vast majority of the lodgings were made ten months in advance and it is the best, in our opinion, especially for those who travel between June and September, the most visited months. 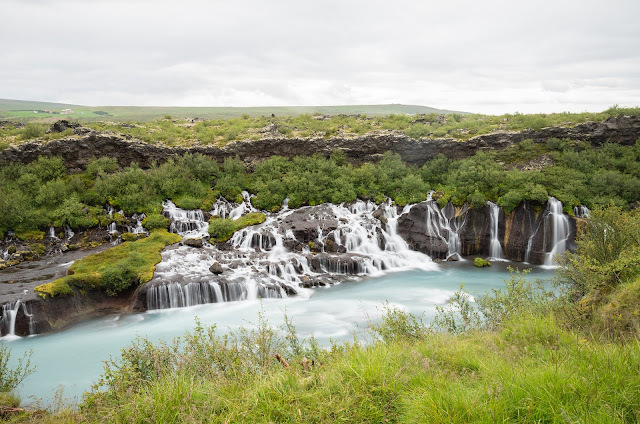 Besides the importance of booking stay in advance (one of the nightmares for those traveling with children is having to sleep in the car in the middle of Iceland), another of the issues to take into account when planning a family trip to Iceland is to take into account the food. We recommend that you fill your car with snacks from the beginning (we recomend to buy near Reykjavik, the offer is bigger, find out that and more ckicking HERE to see how you can save money on your trip to Iceland), which can be very useful because, throughout the country, you are going to face several hours of travel with no offer available. We recommend you to plan ahead, because they can be very useful. 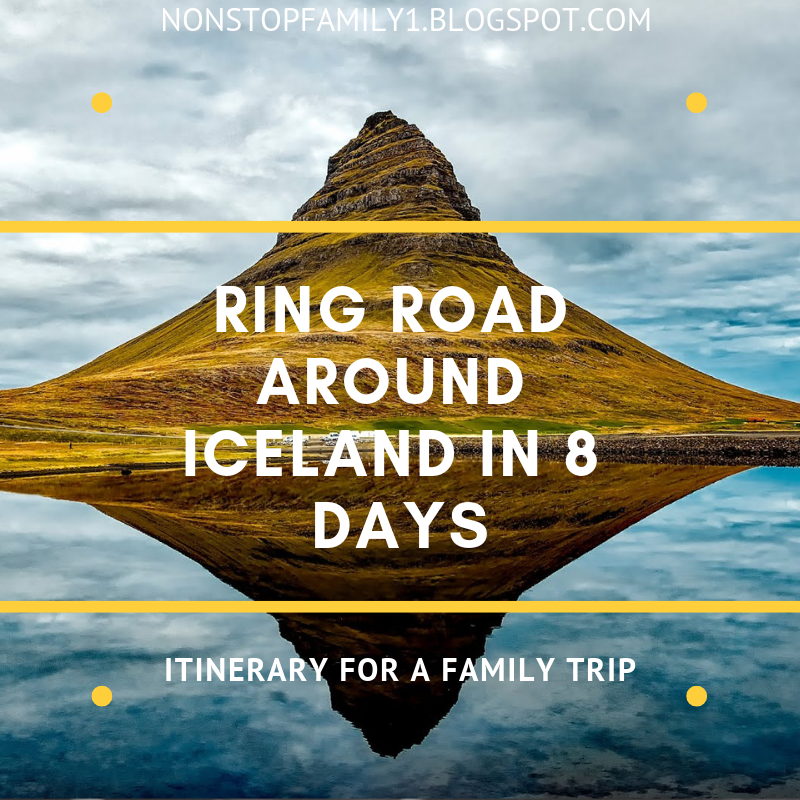 You can click HERE to find a set of ideas that will help you plan your family trip to Iceland, and we would also like to invite you to accompany the different days of our trip, as they will certainly help you plan your Family Trip to Iceland. We can promise: you will love Iceland for sure. Hi. Was easy to do that trip on 8 days? We are planing to do the road trip to and wondering if 10 days wood be enough. 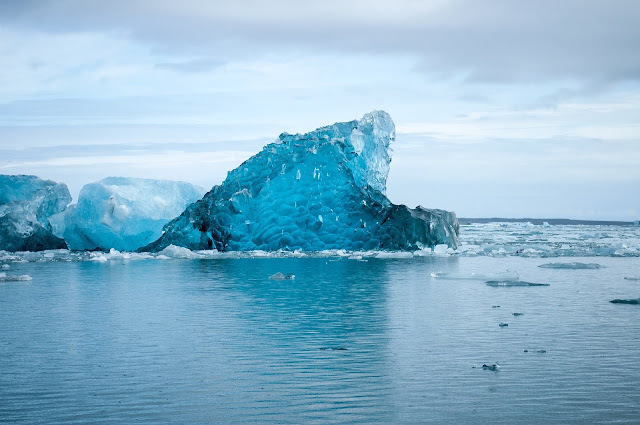 Hi, we are planning a four or five day trip to Iceland in July with our 6-year-old. We are not really "outdoorsy" but would of course love to see the natural wonders of the country. Not sure where to stay or where to go, other than Reykjavik and the "golden circle". Would love any advice you have for us! Thanks! 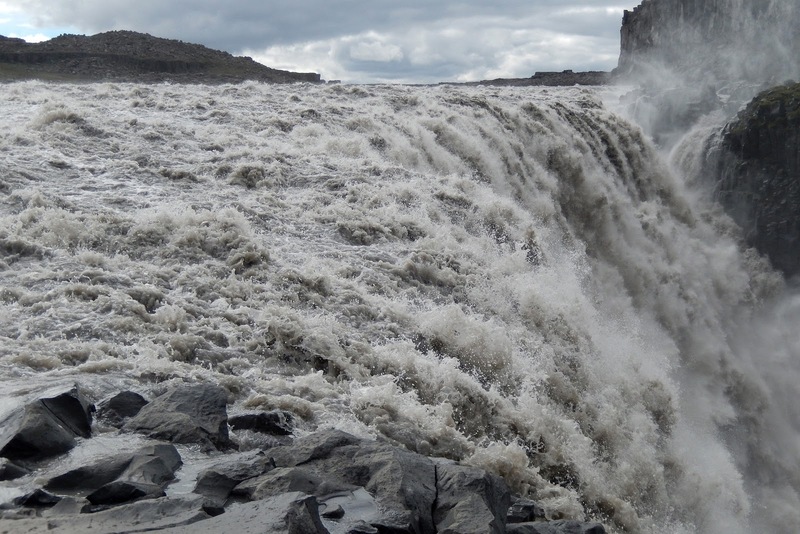 July is a great time to visit Iceland. What we would advise, for the days you have is, first day, Reikjavik, second day Golden Circle, sleeping closer to Hella or Selfoss. Then you shood explore the south of Iceland to Hofn and, on the last night, sleep again in Reykjavik or, if the plane leaves very early, in Keflavik. 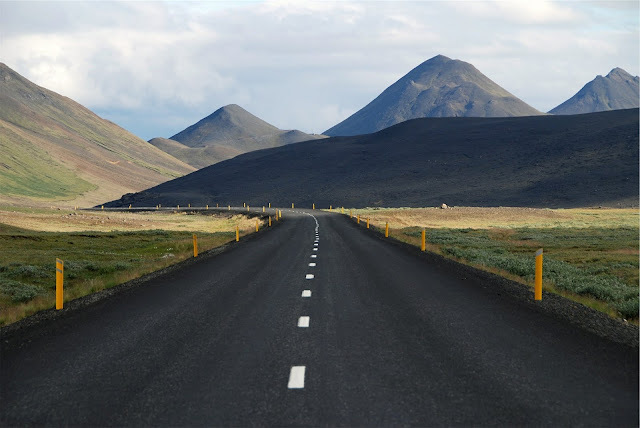 Of course I am talking about renting car which is the best way to get to know Iceland and in July it is very safe to drive through Iceland. The main attractions in this part of the country are always close to the main road, so it is easy for those who, like us, travel with a child. However, I advise you to book your stays quickly, especially outside Reykjavik, because the offer is very limited, and prices rise a lot or even ran out, especially in July. Book very fast. 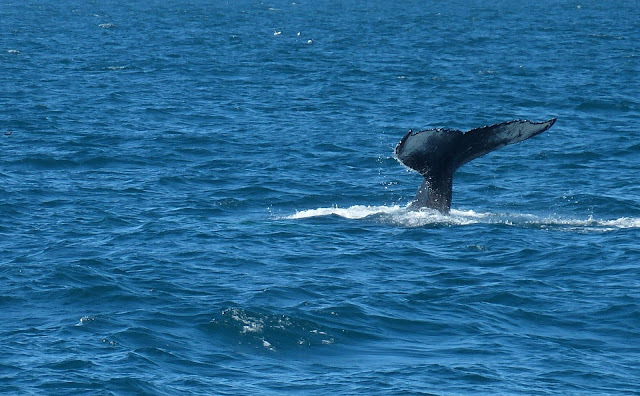 See our posts about our 3 first 3 days in Iceland, i tink it will help you to program your trip. And feel free to ask more questions, we will be more than happy to help. It will be a great trip, we are sure, Iceland is a great destination!! Of course, I forgot to say but it is something not to be missed, the trip to Blue lagoon. What we recommend is to go when you arrive or when you leave Iceland. 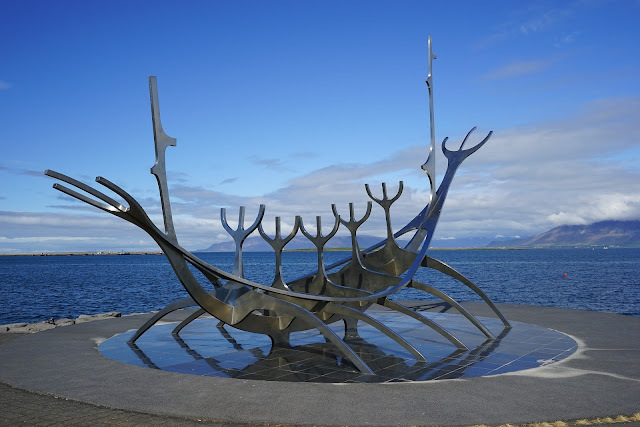 It is on the route between the airport and Reykjavik and it is a must see. I advise you to buy the tickets in advance so that you do not run the risk of not being able to enter the desired day (see how you can do it on our 7 day in Iceland Post). Your son will love it, ours still speaks of this experience as one of the most striking in his life. Also a fabulous experience is to see whales but, we saw in Northern Iceland, the best spot to see. We know there are excursions from Raykjavik but with lower success rates. 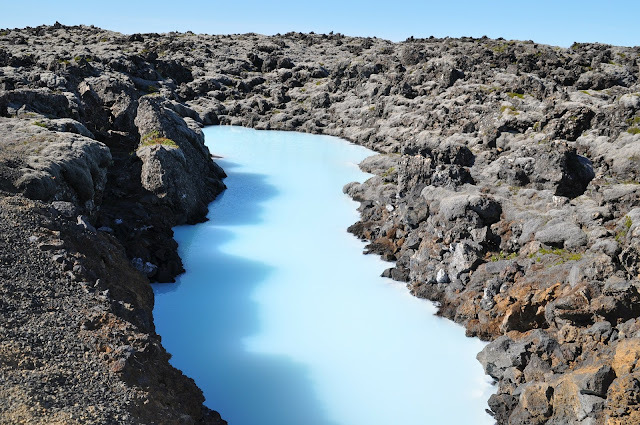 As we did not go, we can not speak of our experience but, the Blue Lagoon can not be missed.